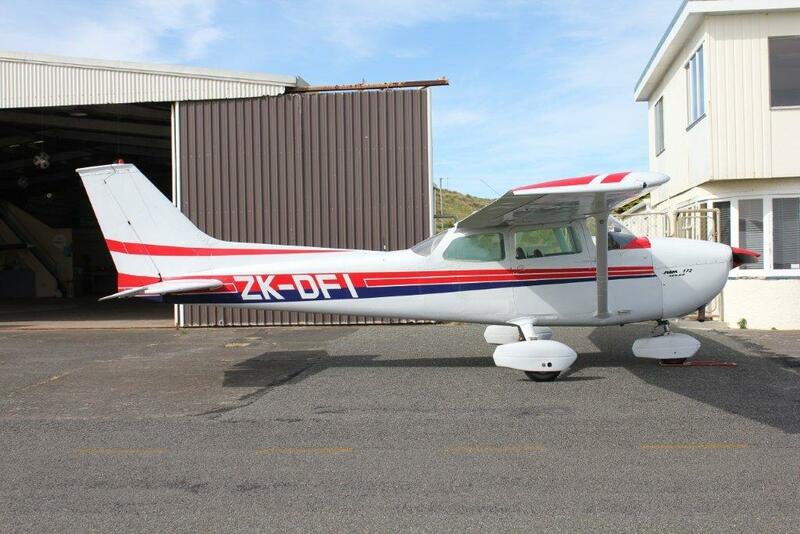 Nelson Pilot Training offers its fleet to licenced pilots (both Private and Commercial pilots) to use for travelling with family and friends throughout New Zealand. 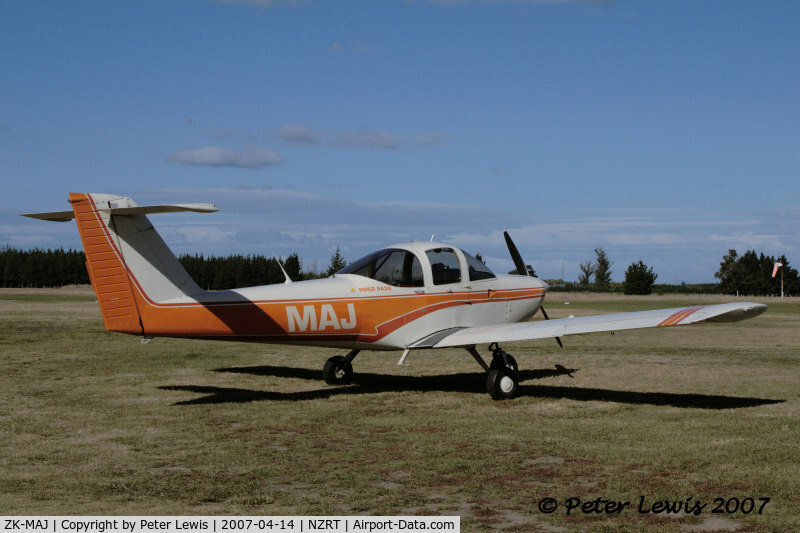 The NPT fleet are all late model aicraft with equipped EFIS and GPS. Pilots may need to complete a rating or checkride before using the aircraft. Overseas pilots will need to obtain a current Temporary Validation of their licence through PPT.